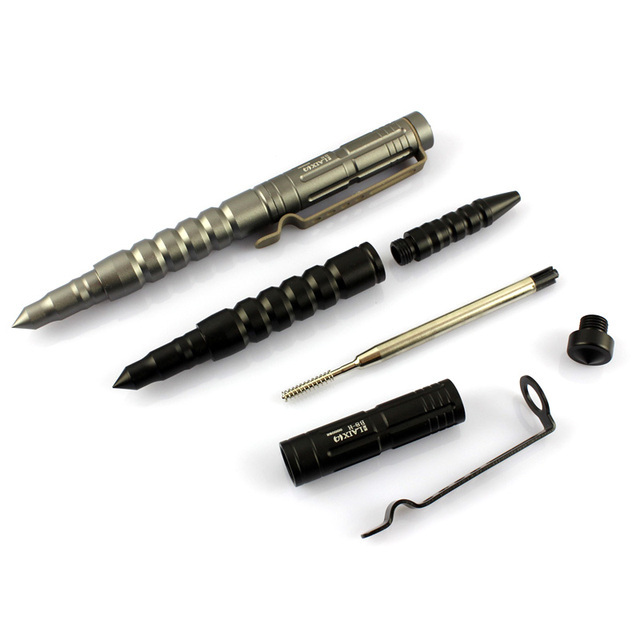 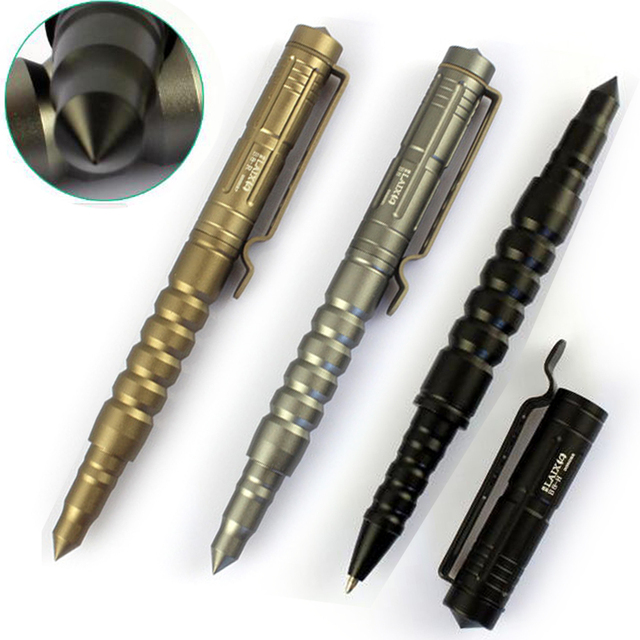 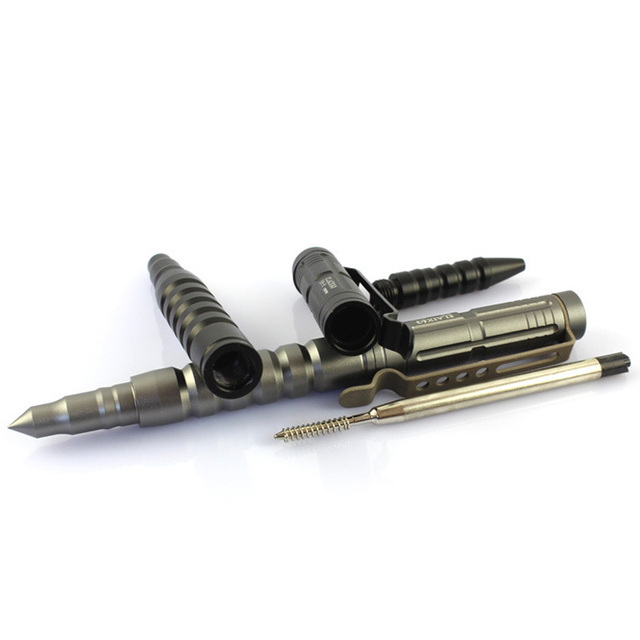 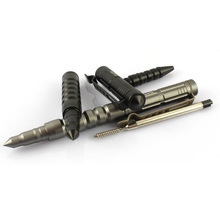 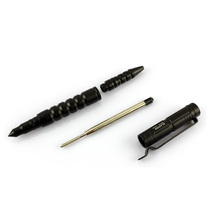 Not only a writing tool, it is also a good tool for self – defense. Can also be used in an emergency to break the window, help to escape. Mass order can be customized logo. 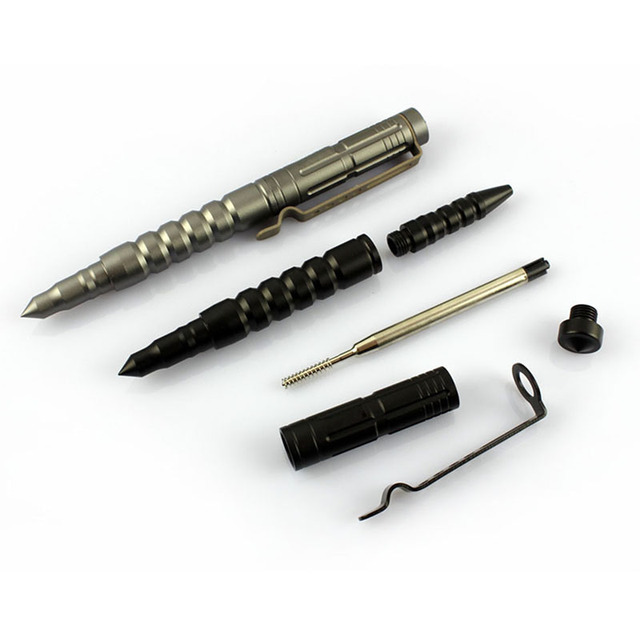 The defense pen does not send the box, if you need the box, please contact the buyer to increase the freight.